stuff very friendly, good atmosphere and good songs. chilling smoking aerea and best ganja ever!! Best stuffs, friendly staff, price less. 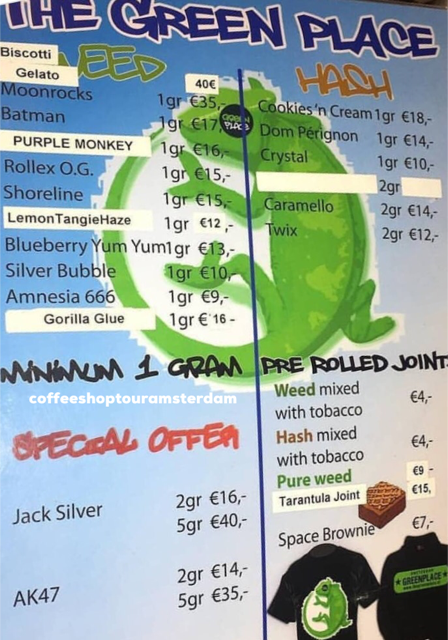 My favorite place in Amsterdam!